Spring is coming! It means refreshing and sanitizing your house but also regenerating yourselves. Remember: create a spring cleaning list to reduce the trouble. Most people like to change décor once in a while, or if there are money constraints to economize why not moving the furniture around. 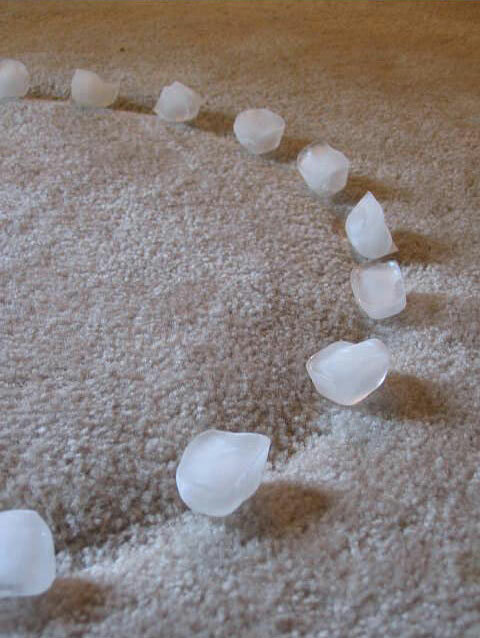 The only problem with doing that is the furrows in carpets and rugs left behind by the furniture around. We have a solution: spread the grooves with ice cubes and allow to dissolve slowly; after that, it will be enough to gently lift the fibres with the help of a spoon, or to use directly the vacuum cleaner on it and ... voila, like new! During the process of preparing your house for Spring it’s important to sanitize cleaning tools, too. 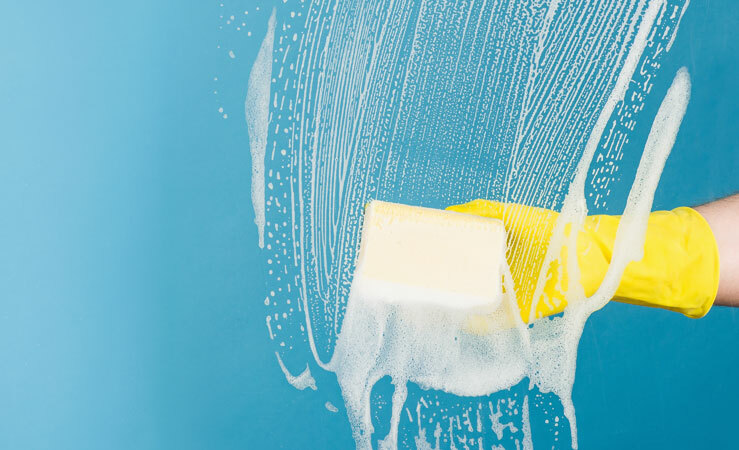 Fortunately, the use of steam allows us not only to remove detergents, but also to reduce the number of tools needed for cleaning the house; however, even shoes, caps, and sponges should be properly sanitized to help remove dirt, otherwise it will eventually spread germs on surfaces. All the cloths supplied with our products can be safely washed in the washing machine, while sponges may not. Tip: moisten and place sponges on the plate of the microwave, then turn it on to maximum temperature for two minutes; let the sponge cool in the microwave and finally re-use totally germ-free! Easy! Spring cleaning is often a great opportunity to get organized and to find new solutions to keep the house clean and tidy longer. Parents, in particular, face every year new challenges because children grow and change all the time! It’s good planning to adapt the home environment, and to find new ways of keeping order to the chaos. 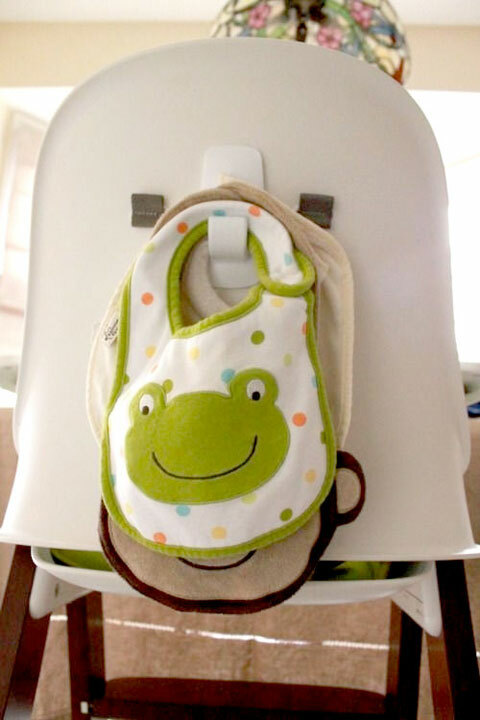 Here’s a little solution to keep baby bibs in order and always at hand: just use one of the classic adhesive hooks for the kitchen and apply it on the back of the high chair. Spring means to not only throw open the windows and spruce the house, but also ourselves; therefore green light to smoothies and blended fruit and vegetables to get our fill of vitamins and give new energy to our body. 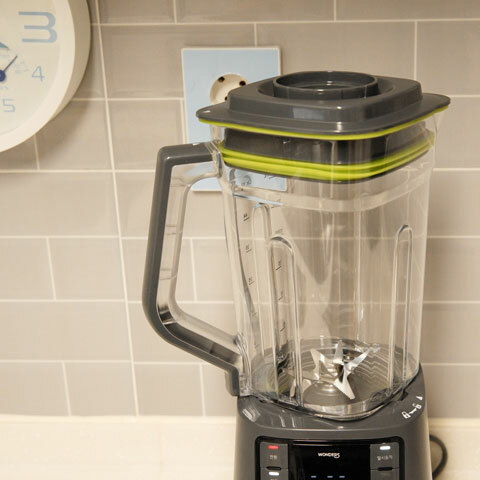 If the thought of cleaning the blender fills you with dread, fear no more, we have a simple solution: fill your blender jar with soapy water and run it for a few seconds; the result will amaze you. Spring cleanings become easier with Polti Moppy. It’s a cordless steam cleaner suitable also to daily use to clean floors and vertical surfaces, without using detergents and chemicals substances. Moppy is light and cordless to reach all corners of the house. In addition to sanitizing with steam, Moppy is also a dust catcher: just change the cloth. Using Moppy daily, spring cleaning will be less hard next year.